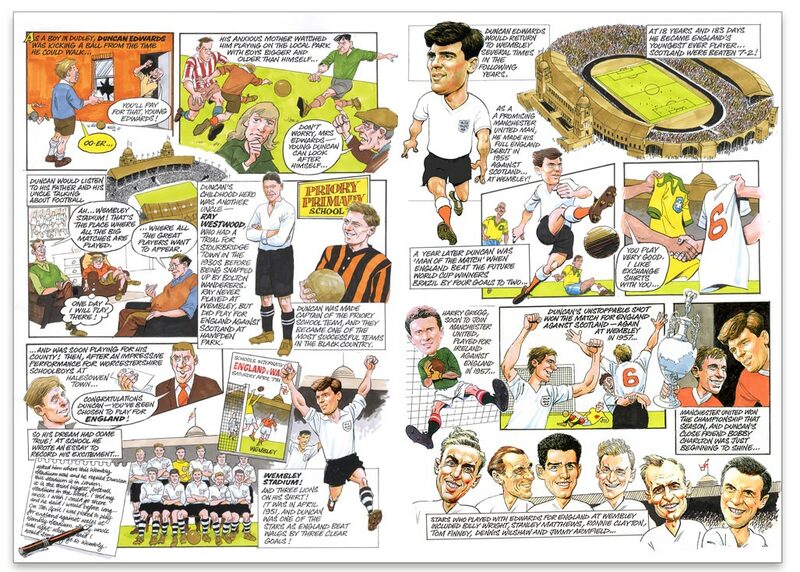 On 21 February 2018 it will be the 60th anniversary of the Munich Air Disaster that resulted in the death of a number of Manchester United Players – including Dudley born Duncan Edwards who at only 21 years of age was being was being hailed as the greatest English footballer of his generation. This important anniversary comes at a time when the collection of Duncan Edward’s memorabilia, including his football shirts, medals and trophies that were previously on display in the Dudley Museum has been moved out of the Black Country to the Manchester United FC Museum at Old Trafford. 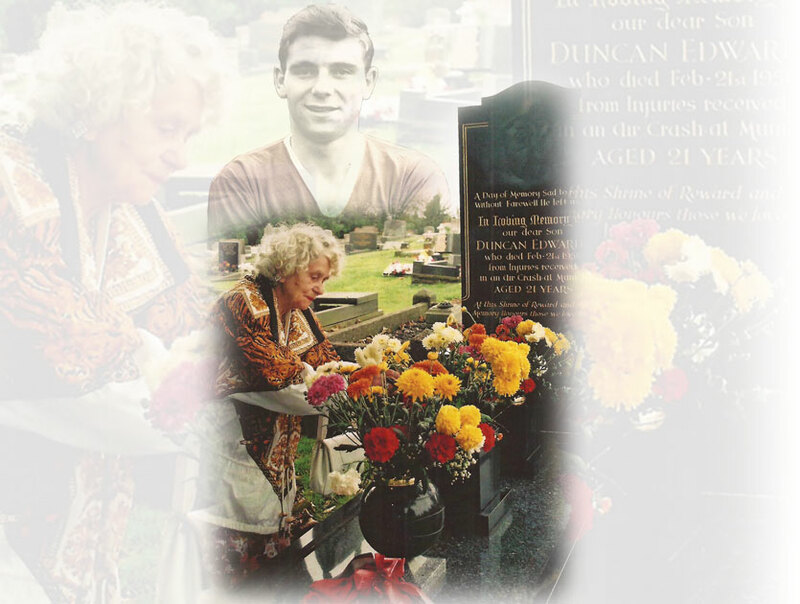 In order to establish a permanent Tribute to Duncan Edwards we are currently putting together an extensive collection of photographs, ephemera, press cuttings, memorabilia and football programmes that will tell the story of Duncan Edwards from his Black Country roots to his championship winning days with Manchester United as a member of the team known as the Busby Babes. 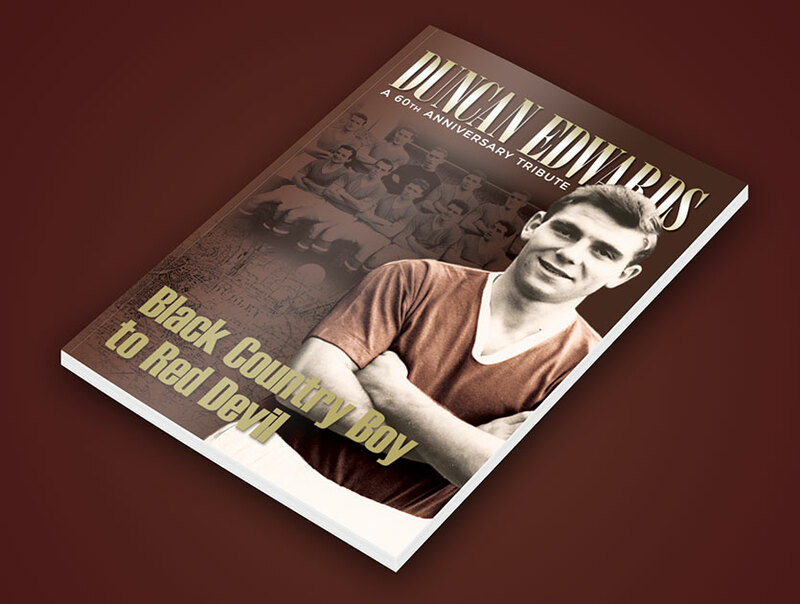 As part of the Duncan Edwards Tribute we will be publishing a lavishly illustrated book detailing Duncan’s life and heritage which continues to be celebrated in the Black Country – and throughout the world – 60 years after his death. St Francis Church is located in Laurel Road on the Priory Estate in Dudley and is close to the home in Elm Road where Duncan spent his childhood living with his parents Gladstone and Sarah. Dudley Council are supporting the Duncan Edwards Tribute and we will be working with Richard Lewis (Senior Archivist) to curate an Exhibition at Dudley Archives and Local History Centre for three months from January to March 2018 as part of our programme of events and activities. 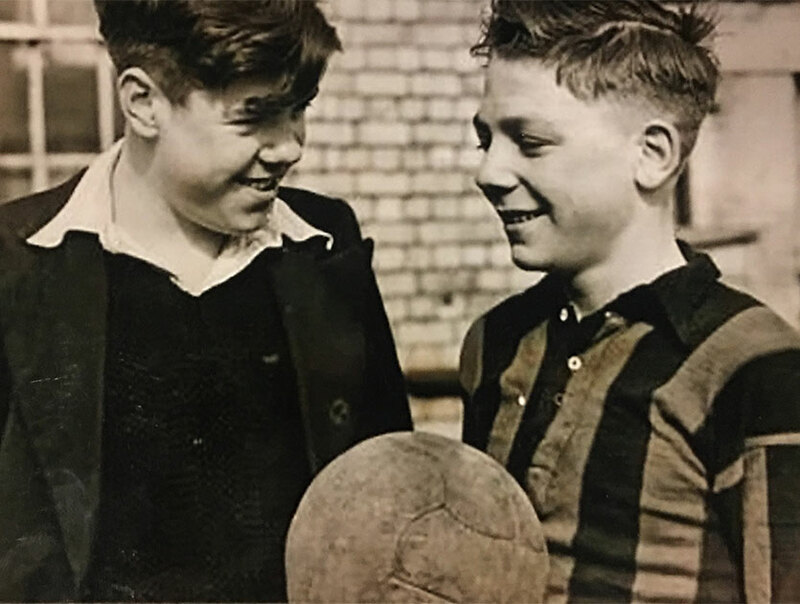 Duncan Edwards attended Priory Primary School in Limes Road, Dudley from 1941 to 1947 and a number of the current pupils still have family connections linking them with Duncan’s time at the school. 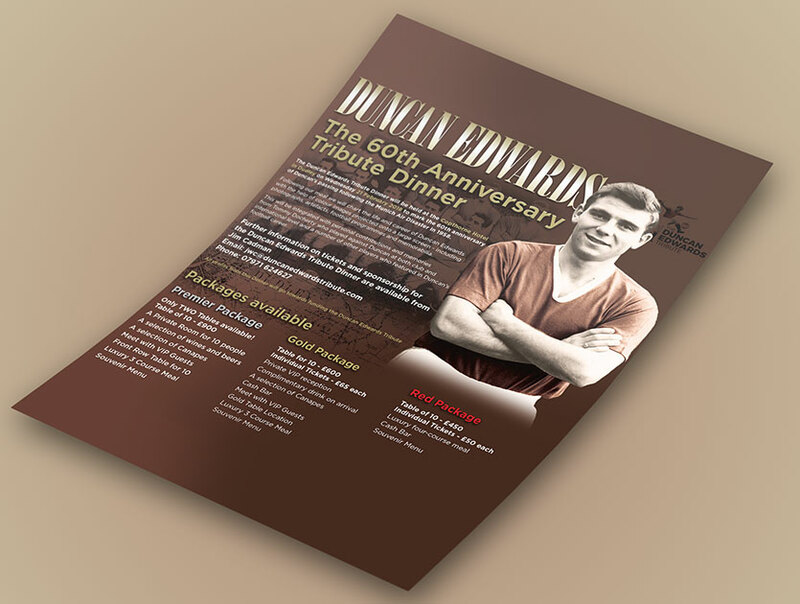 The Duncan Edwards Tribute Dinner will be held at the Copthorne Hotel in Dudley on Thursday 11 October 2018 to mark the 60th anniversary of Duncan’s passing following the Munich Air Disaster in 1958.